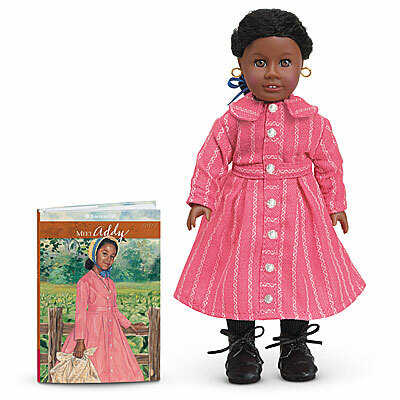 This 6-inch doll brings Addy’s world to life on a smaller scale. 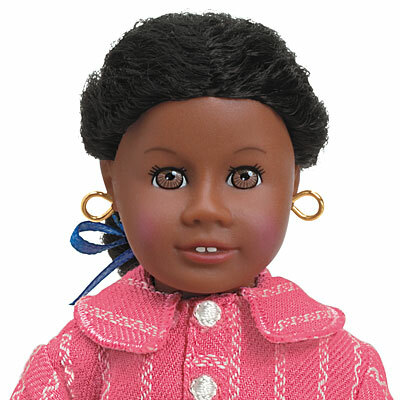 She arrives dressed in an outfit reminiscent of the Civil War era. 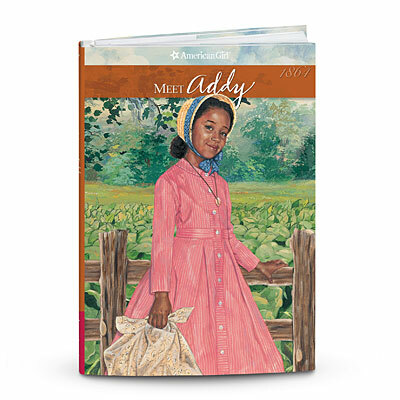 Plus, she comes with Meet Addy, an abridged miniature version of the book that tells Addy’s story of growing up in 1864 Philadelphia.